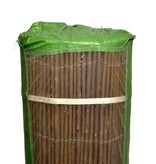 Robust willow mats made of about 1 cm thick willow bound tightly together with galvanized iron wire. 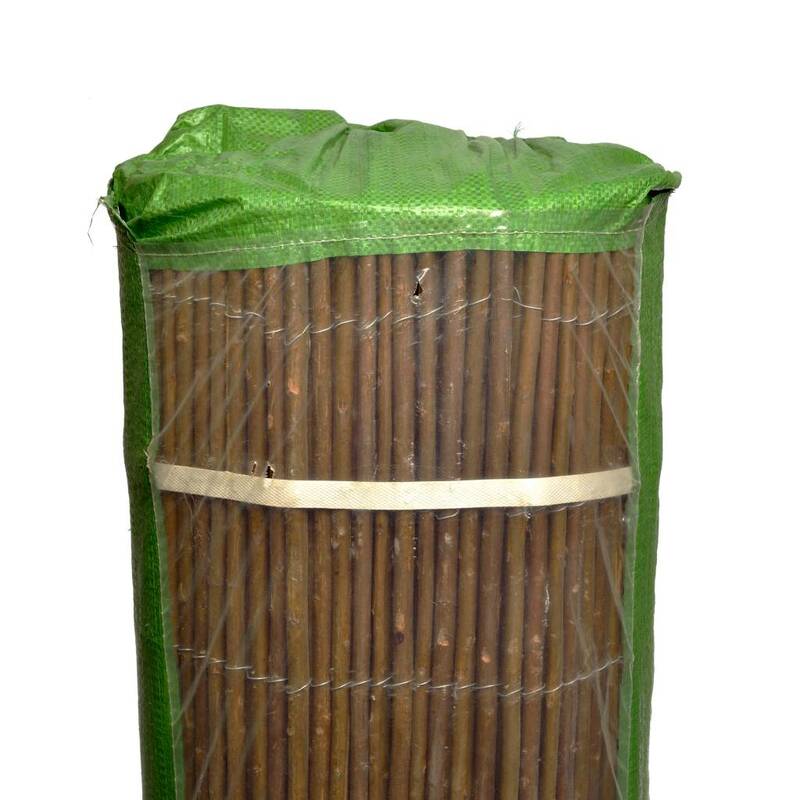 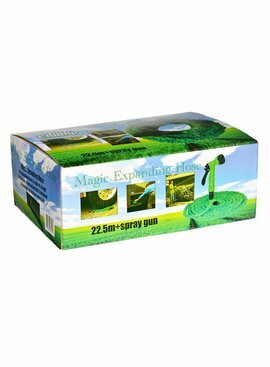 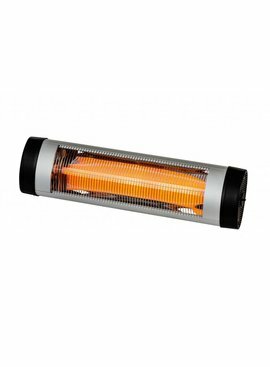 Suitable for protecting your garden, balcony, business, etc. 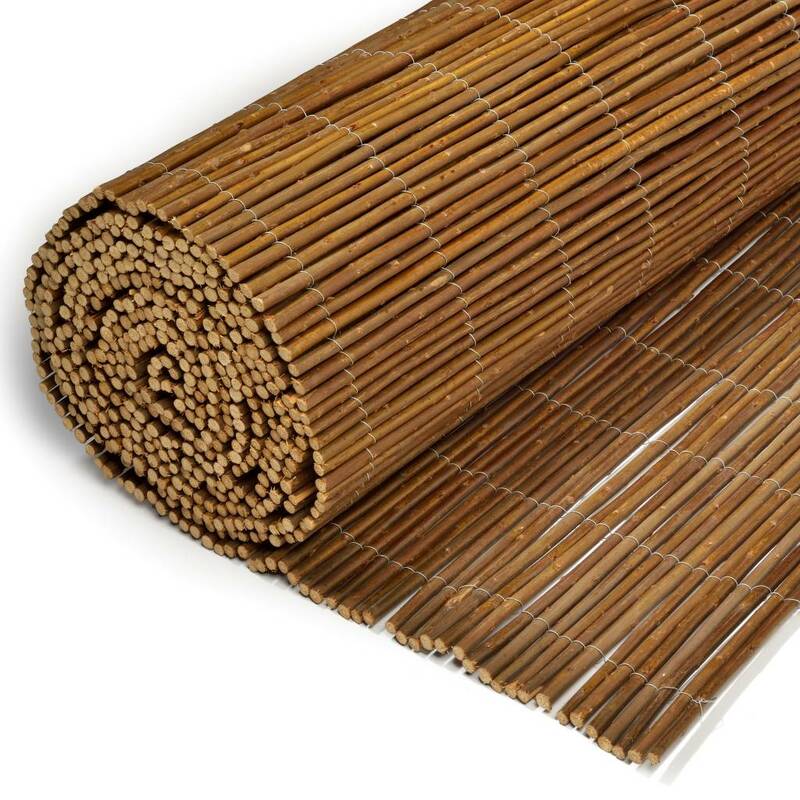 Willow mats are strong and have a long life. 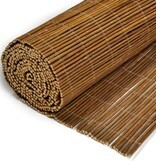 Willow mats can be cut to any desired size, for example, a trimmer, or sawing wood with a saw.